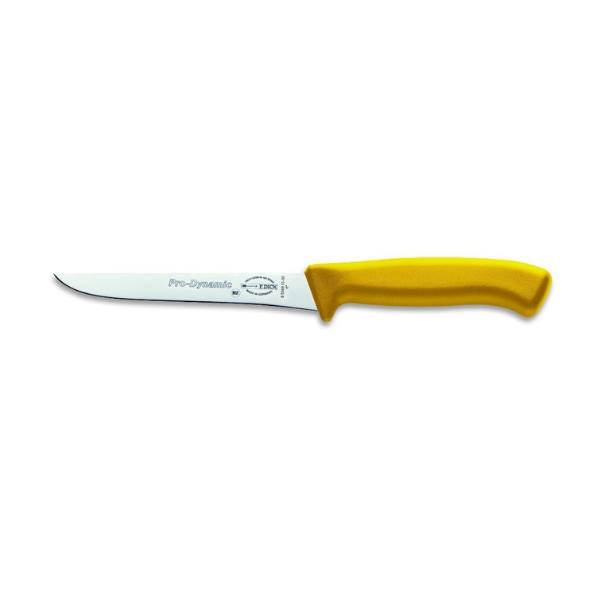 ProDynamic knives are designed for the use in all cooking areas. Their hygienically impeccable handle made of solid plastic and their quality blade make them high-class knives with modern design. Length: 15 cm OR 6"